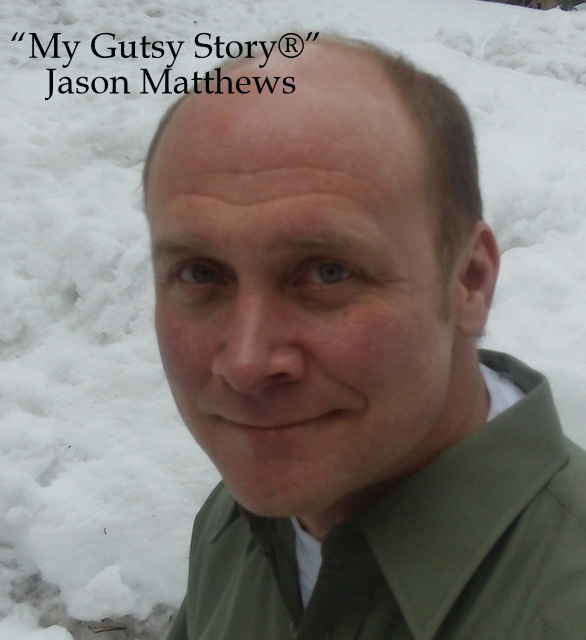 In 2nd Place, we have the wonderful “My Gutsy Story®” of Jason Matthews. Another motivating story by Jason who took a major risk, leaving his lucrative career as a paint contractor, and followed his passion to write. 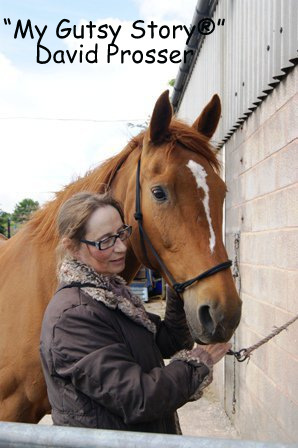 In 3rd place we have the amazing story of Julia Prosser, written by her husband David Prosser. 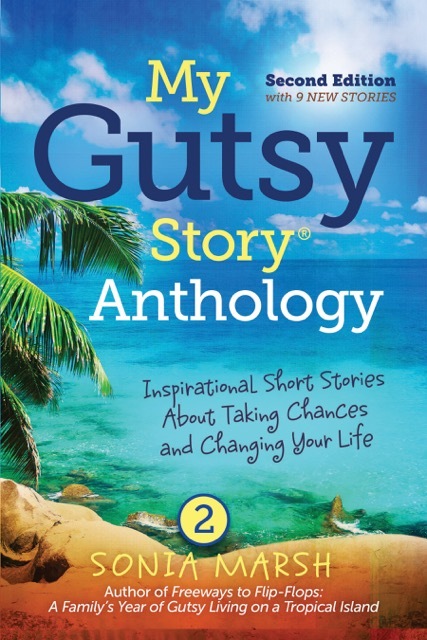 Julia passed away a few days before we posted his story, and she was true inspiration to many. 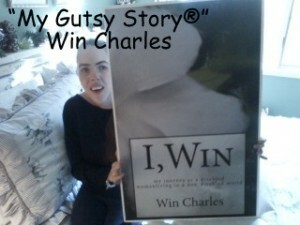 In 4th place we have the wonderful “Gutsy” Win Charles. Her message is to not focus on her disability, but on what we have in common. 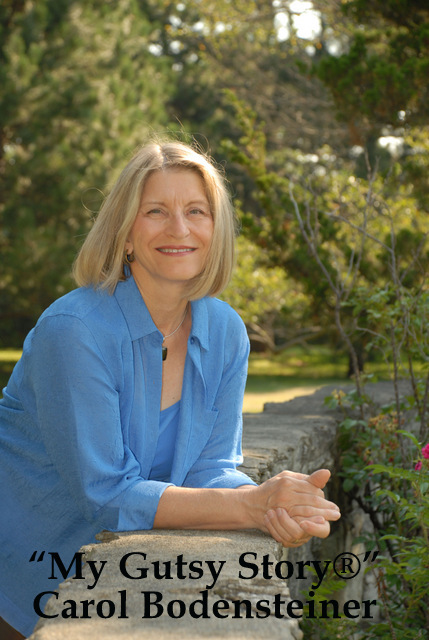 Win’s energy and passion shines through everything she does. 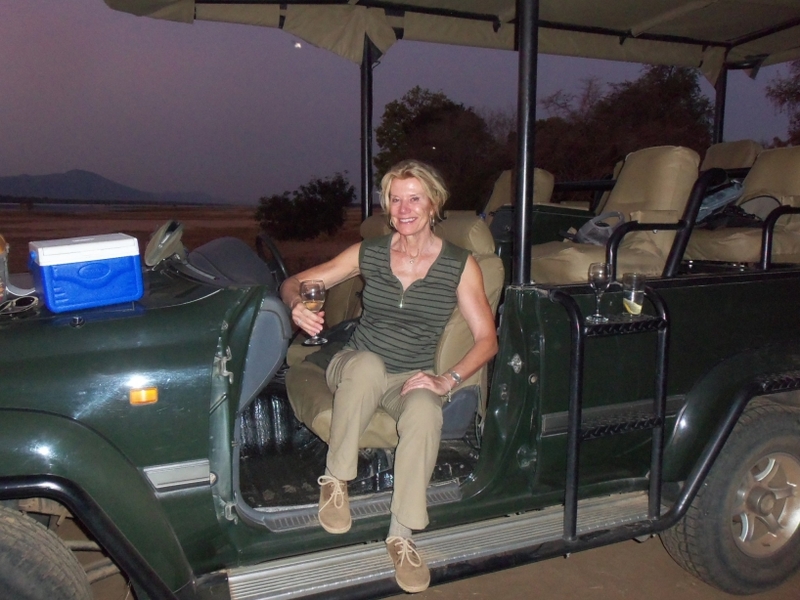 She is truly a “go-getter” and an inspiration to everyone. Linda shares a great story about how she took a major risk as a young woman, and how it paid off. Thank you so much to all five of you. 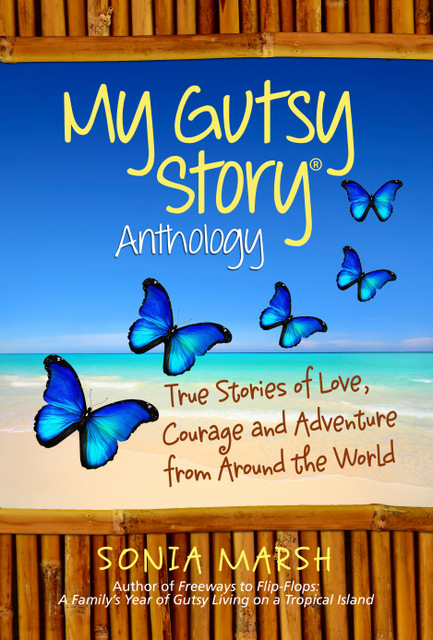 You are all winners and have some wonderful stories and books to share with us. 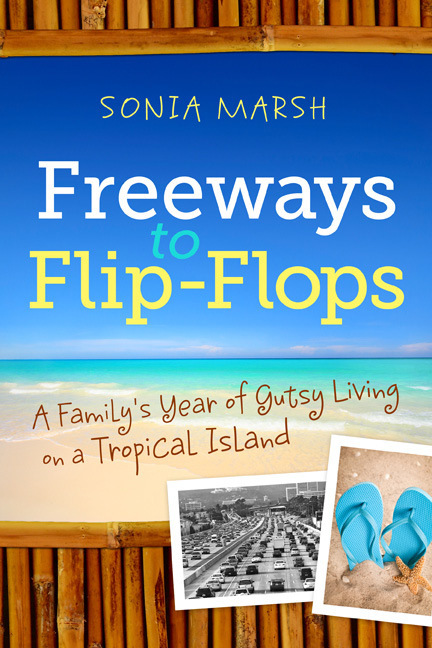 Thank you, Sonia, for hosting this contest. 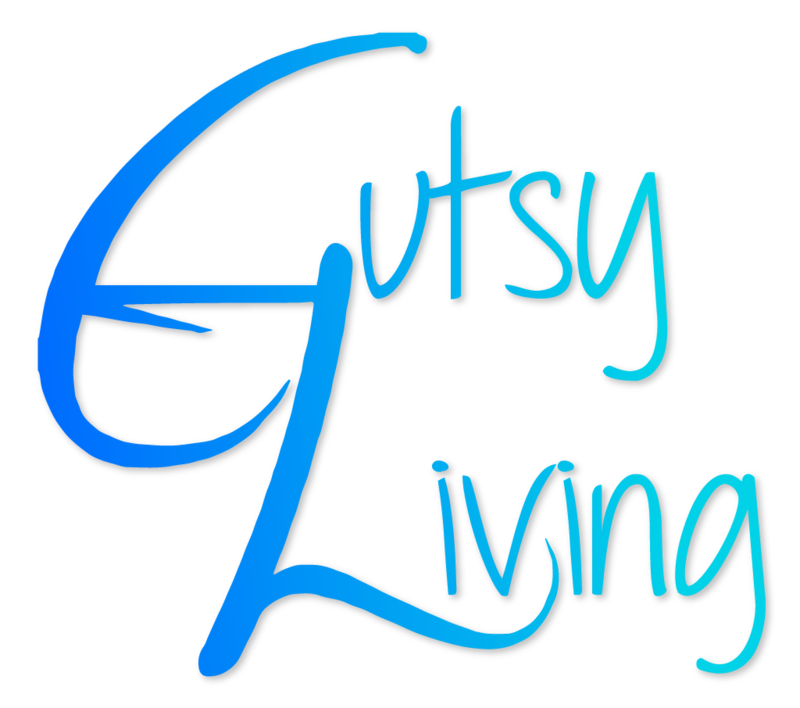 I’m honored to be in the company of all these gutsy people. You are very welcome and congratulations on winning.